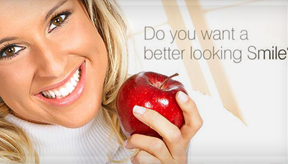 "I found treatment at Dental Professionals very satisfying. They seem expensive but in reality they are not because the quality of treatment, behaviour and cleanliness is immaculate. I have never seen a clinic like this even in England." 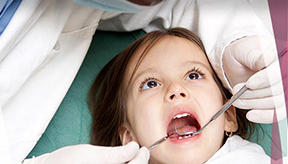 " I live in USA and went to Dental Professionals to get treatment for my mother. Other than doctors skill my main concern was cleanliness of their instruments. I didn’t want my mother to get hepatitis or any other disease. I requested them to show me their process of instruments disinfection. They were not reluctant to brief me their methods of cleanliness. I was so satisfied that I ended up getting treatment for myself also." "It seems little expensive but my experience at Dental Professionals was pain free. Most of all I felt very safe due to their standards of cleanliness and hygiene." 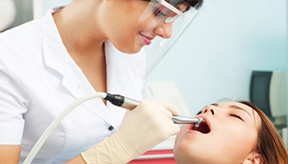 "I am from Canada and got my treatment done at Dental Professionals, Lahore. 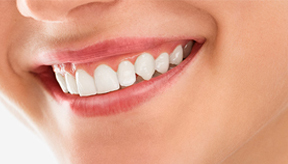 Not only my experience was wonderful, but even my dentist in Canada was highly appreciative of quality of treatment." "I have recently, moved from France to Pakistan. I have never seen such a beautiful and clean dental clinic even in France. Their staff is very courteous. 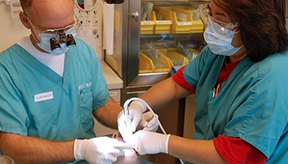 Doctors are not only highly qualified but very professional in their dealings with patients."